It’s not all Xperia wonders these days at CES 2012, since Sony also brought some nifty Vaio tablet prototypes, that some people actually call laptops. Whatever you want to call them, they’re pictured below and they look really nice on the showcasing floor in Las Vegas. 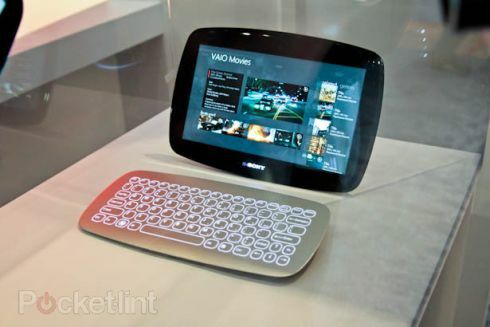 On the one hand we’ve got the concept tablet pictured above, with a design that reminds me of the HP TouchPad and a very curved body. There’s also a flat keyboard in the mix with what look like touch keys. At the back of the slate there’s some sort of rounded stand, that allows it to sit up easily like some sort of futuristic mini TV set. 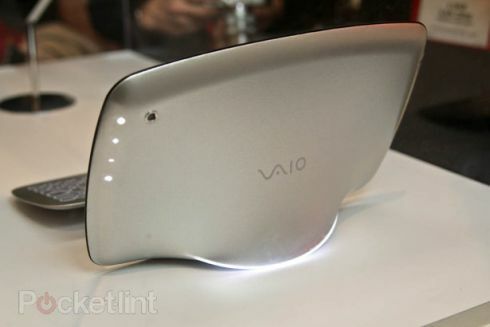 There’s also a version of the Vaio tablet without that bulb thing to support it so it may be an accessory. 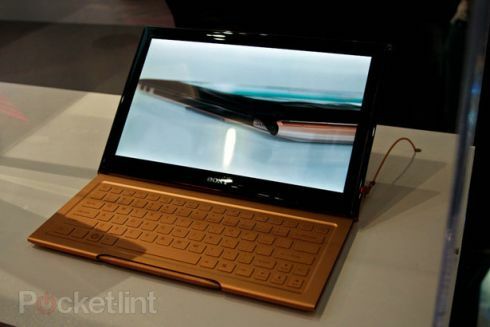 The other tablet is the one shown below, the one involving a sliding keyboard and stylus in the mix. 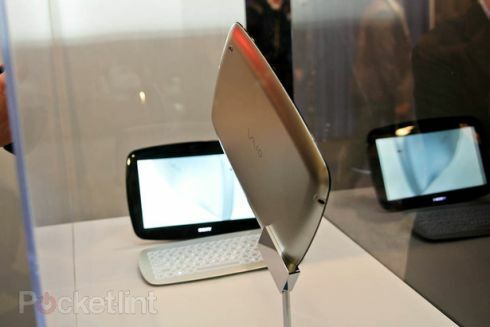 This model reminds me of the ASUS Eee Pad Slider and the Samsung Series 7 tablet that actually never made it to the market. People are saying that these are actually Windows 8 models, due to the associated between the Vaio series and commitment to Windows. 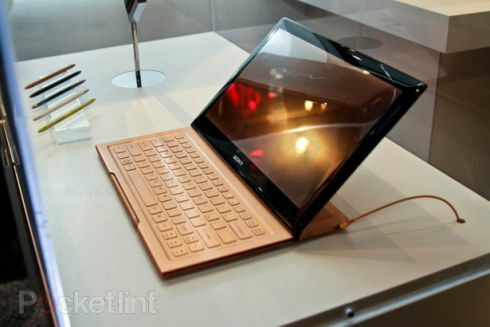 I have no idea of these Sony Vaio tablets will remain prototypes or enter production ever… Fancy them?